Yokohama Hakkeijima Sea Paradise is a leisure land consisting of an aquarium, shopping mall, hotel, marina and amusement rides. It is located on a small island just off shore at the tip of Yokohama bay, about 30 minutes by train south of downtown Yokohama in Kanazawa Ward. 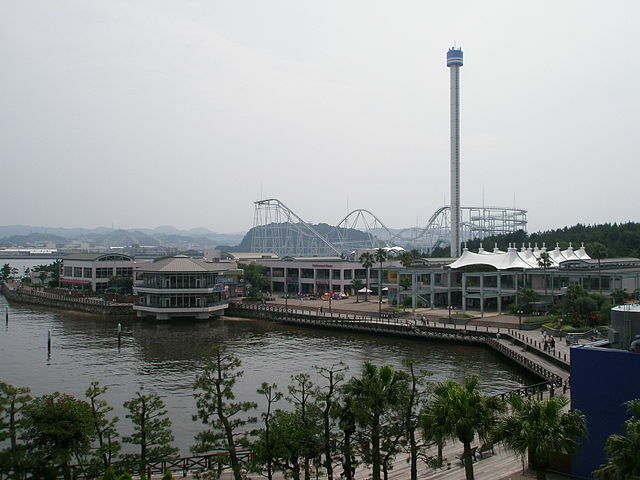 It is an open theme park, having no gates or admission charges. Visitors have the option of buying a day pass or paying for each attraction of "Aqua Resorts" and the rides of "Pleasure Land" separately. The park has a lot to offer and it’s a perfect place for family outing and picnic. 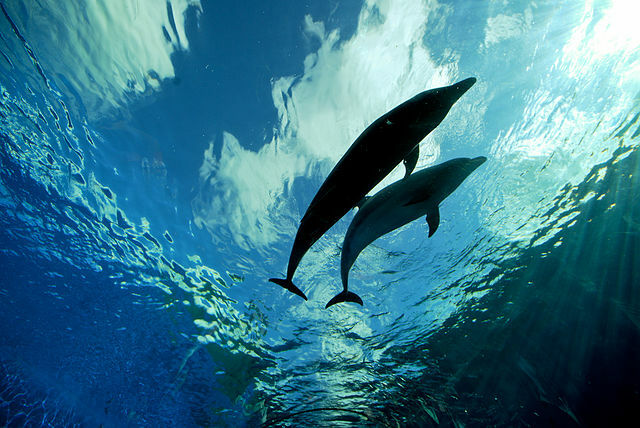 Aqua Resorts consists of the Aqua Museum, Dolphin Fantasy and Fureai Lagoon. 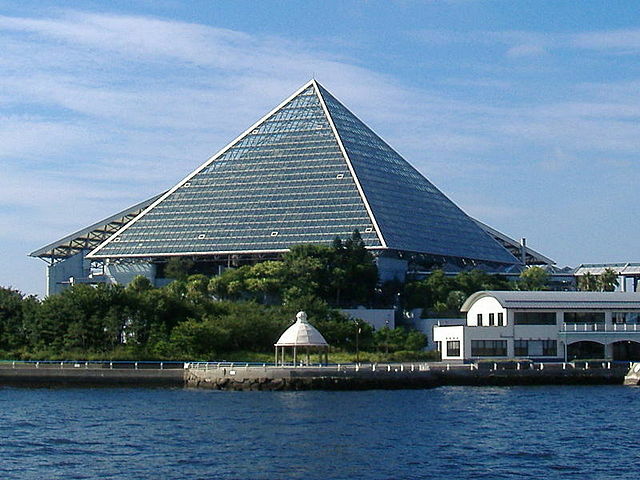 The Aqua Museum, one of Japan’s largest aquariums, features 500 varieties of sea creatures, numbering 100,000 in all. These include huge tuna, manta rays and sharks, but some of the smaller creatures are also worth a look. The synchronized swimming performance by a school of some 15,000 sardines is especially impressive. The Fureai Lagoon gives visitors a chance to get within touching distance of a variety of marine creatures. There’s also an aquatic petting zoo of sorts that features starfish and baby sharks. The park’s Aqua Stadium shows, featuring lively seals, dolphins and beluga whales, are staged four times on weekdays and six times on weekends and holidays. Best to check the times when you arrive and get there early to grab a seat as performances are usually standing-room only. ​Pleasure Land is the other part of the park with amusement rides for all ages. Some of its popular attractions are; the Surf Coaster, a roller-coaster that includes a loop over the sea. 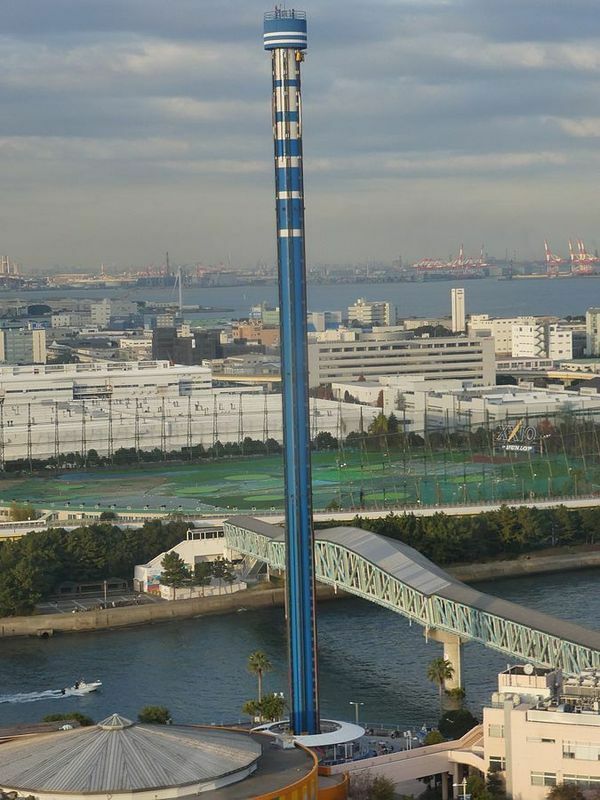 The Blue Fall, which lets you experience the thrill of free-fall from a height of 107 meters, and the charming ride of the Merry-go-round, a large carousel which becomes especially glamorous when the illuminations come on in the evenings. Business Hours and Admission Fees vary. 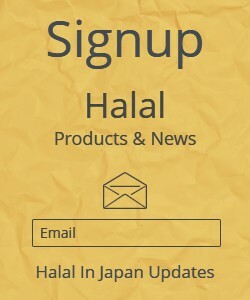 For details visit the Hakkeijima Sea Paradise website. Take the JR Negishi Line from Yokohama Station to Shin-Sugita Station "takes about 15 minutes", and then the Kanazawa Seaside Line from Shin-Sugita to Hakkeijima Station "takes about 18 minutes". Or take the limited express Keikyu Main Line from Yokohama to Kanazawa-Hakkei Station "takes about 20 minutes" (Use the pedestrian bridge to cross National Highway 16 and board the elevated Seaside Line), and then the Kanazawa Seaside Line from Kanazawa-Hakkei to Hakkeijima Station "takes about 7 minutes".